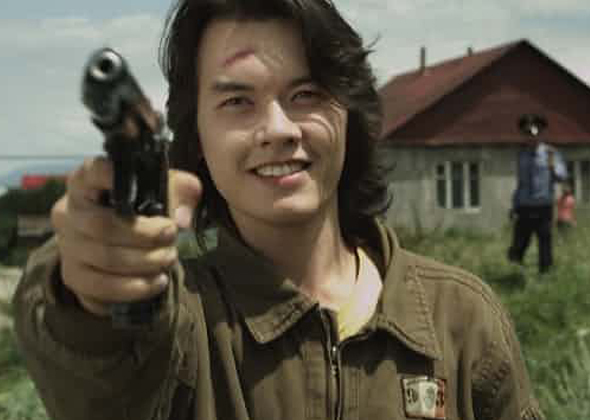 25 year-old John, his teenage brother Erbol, and their sickly 12 year-old sister Aliya, are forced to leave their house in the Kazakh city of Almaty. By luck their mother left them a house in a remote village, where they plan to prepare their comeback. But the house appears to be on the wish list of the District Officer’s alcoholic brother, who has lived there illegally for 10 years. 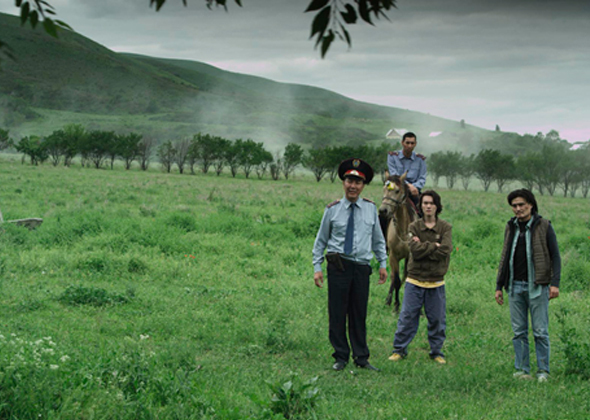 The police will do everything in their power to make the brothers’ lives in the village impossible. Through the alembic of the absurd THE OWNERS depicts routine injustice growing to unexpected cruelty, against a background of general indifference.